Stem lettuce, also called celery lettuce, asparagus lettuce, is uniquely grown and enjoyed in China. The flavor and taste are reminiscences of both celery and lettuce. The tender pale green leaves (油麦菜) and white stems(莴笋), can be prepared separately and served as cold appetizers, salads or stir-fired dishes. Chinese believe that the stem lettuce is an excellent source of vitamins and minerals. Prepare a clean cutting board. Peel the lettuce stem and get rid of the tough end if any. When peeling, make sure you get rid of the tough white strings attached between the green core and skin. Move the clean lettuce stem onto the cutting board. Let introduce the ‘Bias Slicing” cutting technique to prepare the lettuce stem strings. Hold a small chef’s knife or cleaver at a 45-degree angle to the vegetable. Make the first cut. Continue making cuts at the same angle as the first cut, spacing the cuts evenly. Try to make your slices as thin as possible but please be careful not cutting yourself. Now use your knife patting down the stack of slices. Then hold your knife at 90-degree and cut the vegetable to thin strips. If this sounds complicated, just use Julienne cutting to prepare the vegetable strips as thin as you can handle. Place in a mixing bowl. Sprinkle with ½ teaspoon of salt. Set aside for 10 minutes. In the meantime, let’s make Salad Dressing. Heat the cooking oil over medium heat for 2 minutes. Add spring onions and fry over low medium heat for about 5 minutes. Drain by removing the caramelized spring onions. This will yield 3 tablespoons of spring onions oil. Place the spring onions oil in a mixing bowl. Add into rest of the vinegar dressing seasonings. Mix well. Set aside. Bring a pot of water to a boil and blanch rehydrated wood ears mushrooms. Drain. Rinse it under running water to cool off. Now return the lettuce stem strips. Use your hand squeeze the juice out of the vegetable. Move the juice out of the bowl. Add into the wood ears mushroom and sliced red chili pepper. Pour the vinegar dressing onto the sliced lettuce stem. Mix well. Chill in the fridge for a half hour then enjoy. These fluffy, chewy buns are not only delicious, they are also very convenient to prepare with a large quantity, freeze and reheat. They make great party food as well as quick and healthy meals or snacks for kids. Place the flour, baking powder, sugar and yeast in a mixing bowl and gradually add in the 110g water. Use your fingers to bring the mixture together and make a dough. Knead the dough for about 6 minutes till it is smooth. Cover the bowl with clingy film. Rest for 30 minutes till the dough rises and doubles in size (room temperature in 28C°or so). 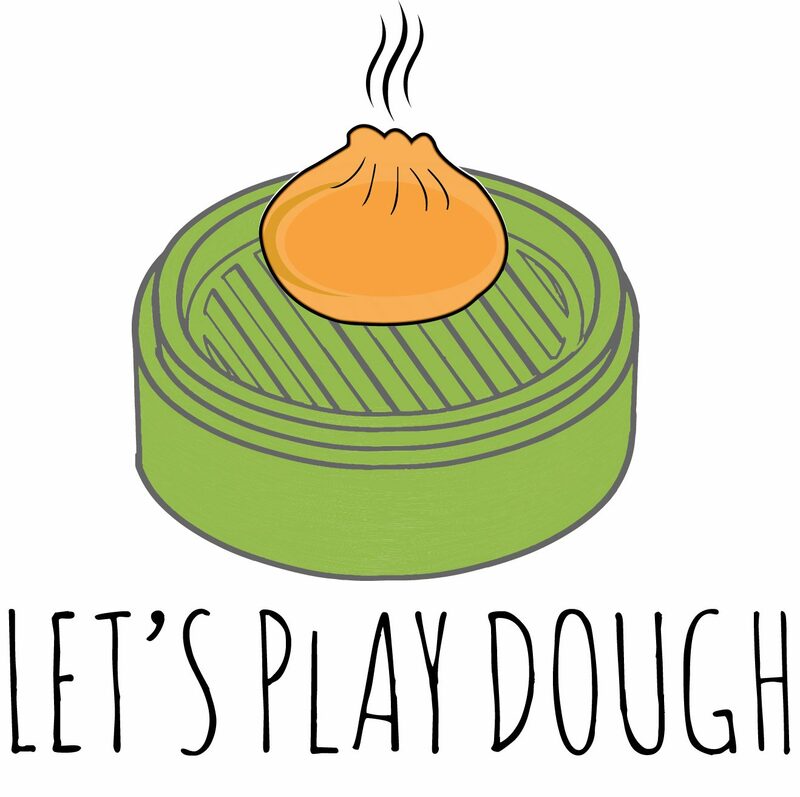 Dough resting time varies depending on the room temperature. Now let’s make the hot dog. Roll dough into a long cylinder, then cut off 6 pieces of dough, about 50g each. Dust them lightly with flour. Stand them cut-side up and press down them into and roll them into a strip (about the length of hot dog sausage). Cover those dough strips and let them rest for another 5 minutes. Pick one dough strip and roll it out to a rope from middle towards both ends (like you shape baguette). The rope should be 4 times longer than the strip. Then wrap the rope around the sausage. Tuck in the loose ends. Place all the buns in parchment paper lined steamer baskets – make sure there is space between the buns, as they will expand. Leave the buns to rest for 30 minutes – this is the 2nd rise for the dough. Fill a steamer pot or wok with water. Place the bamboo baskets or any the stainless steamer you would have. Cover the steamer. Turn to the high heat and cook for about 12 minutes. Turn off the heat. Don’t open the lid yet. Let it rest for 5 minutes then open the lid. This is an important step, because if you remove the lid too early, the buns will collapse and lose their fluffy shape! You can enjoy the buns now. Or lightly coat the frying pan with cooking oil. Place the steamed buns onto the pan. Fry over medium heat for a few minutes till bottom is golden. Done! Serve it with Ketchup if you like! Make large quantity of the steamed hot dogs and store in the freezer for up to 3 months. Make sure you steam the buns and let them cool completely before freezing. Reheat by placing the frozen buns into a steamer, and steaming for about 10 minutes. Or place the frozen buns on an oil-coated fry pan and cook over medium heat for 10 minutes till bottom is golden. When you have a good stock on hand, a great soup, sauce and dish is moments away! Good stock shall be an essential in your home kitchen as it is the ingredient that separates a great home cook’s food from a good home cook’s food. It is easier to make large quantity of your stock and store in the fridge or freezer. Place the chicken bones, ham, ginger, spring onions and cooking wine with 2 liters of water in a pot and bring it to a boil. Cook over high heat to bring it to a boil. Remove the foam if needed. Turn to the medium heat and cover for 15 minutes. Turn to low medium heat and cook for another 45 minutes. Turn off the heat. Use a sifter or colander to remove all the ingredients in the stock. With their blistered golden exterior and juicy filling of shredded vegetables. this classic dim sum dish can be either vegetarian or include shrimp or pork. Thin sheets of soy skin enclose the filling in what looks much like a Spring Roll, which is then fried to make the outer layer bubbles and crisp up, while the inner layers of soy skin remain soft and pliable. Prepare and thinly sliced all the vegetable ingredients for the filling. Cut the soy skin sheets into small square pieces. Heat 1 tablespoon of cooking oil in a pan and make the scrambled eggs over low medium heat. Set scrambled eggs aside. Use the same pan, place another 1 tablespoon of oil, fry carrots, mushrooms, mung bean sprouts and chives for 3-4 minutes till soft. Return scrambled eggs. Then add light soy sauce, sesame oil, salt, sugar and white peppercorn powder, mix well. Pour into water starch. Stir well till the filling becomes thickened. The filling is done. Now let’s assemble the soy skin rolls. Pick up a piece of small soy skin sheet, place a tablespoon filling in the middle. Fold it up towards the other end, then fold it again from left and right and then roll it up again. Then soy skin is dry, you will need apply flour paste to seal the edges. Heat the deep-fry oil to 200C°. Gently place the rolls. Deep fry over low-medium heat for about 4-5 minutes till golden.